Well Water Treatments | Stafford CT | Eastern Drill Co. The region's preferred well water treatments company for customers with wells throughout Tolland County is Eastern Drill. Every year we learn about contaminated wells in the state of Connecticut. 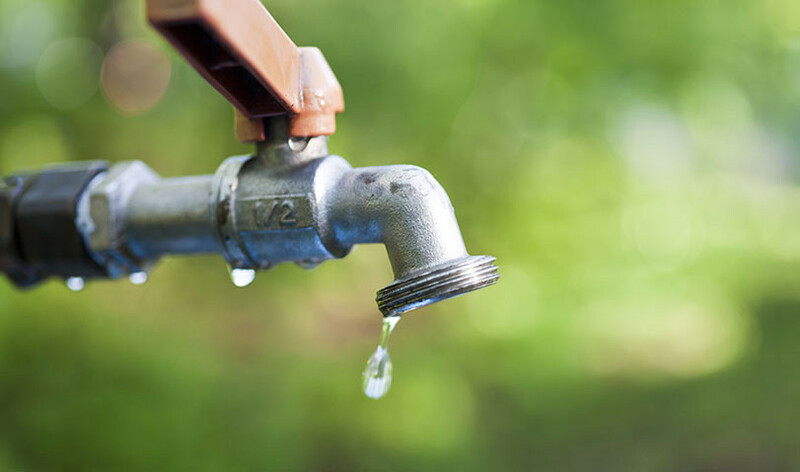 Water quality from your private well may not be safe periodically. Contaminants may consist of toxic chemicals, E.coli bacteria, Uranium, salt, pesticides, and more. Each day you and your family drink, bathe, and prepare food using water from your private well. Eastern Drill believes that having your water tested for safety and purity is always a good idea regardless of the source. Do you know what contaminants lurk in your family's drinking water? There is more to water quality than appearance and taste. The only reliable method of knowing what your municipal water or well water contains is to have it tested by a reputable laboratory. The water treatment experts at Eastern Drill can test your tap water for purity. Our water treatments filter or eliminate minerals, contaminants, lead, hardness, and bacterial contamination. Water 'hardness' makes your hair and skin feel dry after bathing, and indicate there are minerals that alter water's universal solvent properties. Other signs that your water is “hard” may be soap scum residue left in your sinks, showers and bathtubs. Hard water affects 85% of the country. Minerals dissolved in the water may clog pipes and keep your clothing from rinsing clean. Water treatments may prevent scale buildup, prolong the life of your appliances, and improve your health. A benefit to eliminating ‘hardness’ will be cleaner rinsing with less soap and detergent. Talk to Eastern Drill for any questions or concerns you may have concerning the safety and purity of your household water supply. Once your water quality results are ready we can recommend a water treatment filtration system that best fits your needs. Call the office of Eastern Drill at 800-253-1451 - we want to help!